Why spend thousands of dollars on a formal video game development degree? Avoid a lifetime of loan payments, and get practical experience you can instantly use to develop your own games. In this course, you'll walk through the basics of using the 3ds Max game development software to create real life projects. You'll explore video game art, animation, 2D and 3D modeling, layout, and much more as you fast track your way to becoming a professional video game artist. Note: while the content of this course is still very relevant, the software used is older. Students learning with the most updated versions of Photoshop and 3ds Max will find that tools have moved to new locations in the software due to multiple updates over the years. 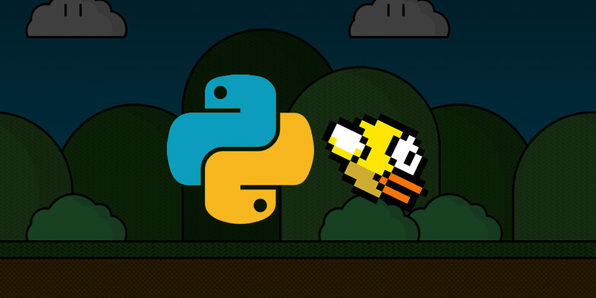 Strengthen your grasp of Python by exploring game development through way of creating a real, working clone of the viral hit Flappy Bird. 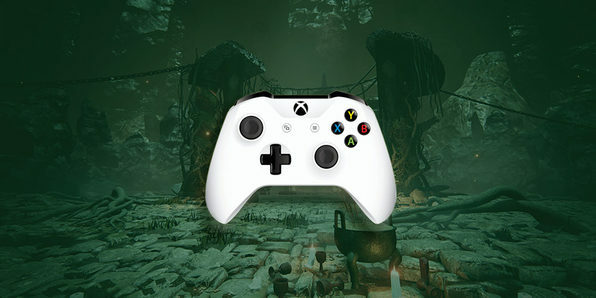 From creating menus to crafting levels of increasing difficulty, you’ll learn the programming skills you need to build games for any platform or operating system well after this course ends. 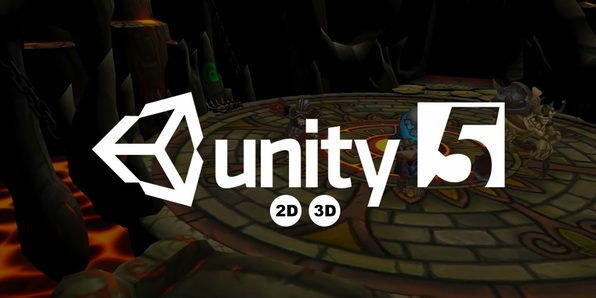 If you want to kickstart a career creating games, you'll need to get familiar with Unity 3D, the increasingly popular and widely-adopted game engine used to create today's gaming hits. 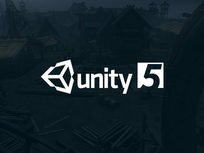 This course offers a deep dive into Unity 5 and its most powerful features, such as the Standard Shader, PhysX 3.3 technology, Global Illumination, and Audio Mixer. 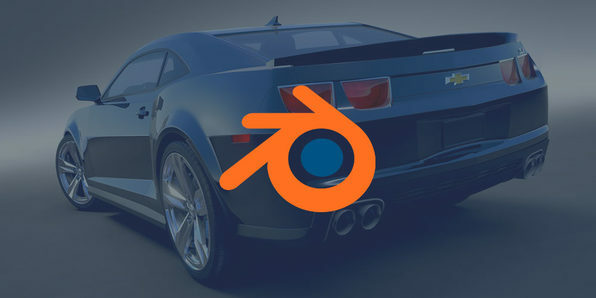 Intuitive, versatile, and most importantly free, Blender is the incredibly popular 3D modeling software developers use to bring their games to life. 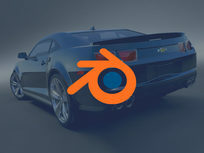 Covering Blender's fundamental modeling tools, this course will show you how to create and texture 3D models. You'll walk through giving your models, materials, and textures a professional look, with extra detail and color to make then look complete and professionally done. 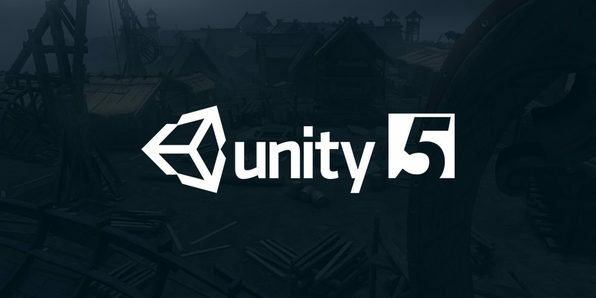 Build your first fully-functional game in only 60 minutes with this Unity 5 crash course! 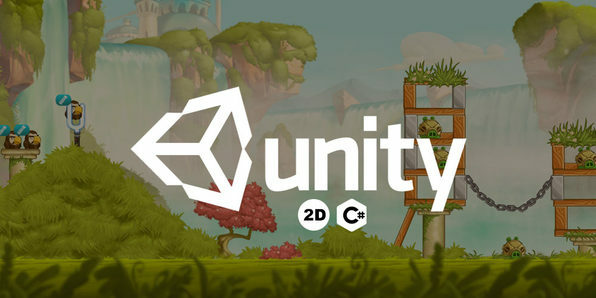 An amazingly popular game engine used to create and develop 2D and 3D games, Unity is quickly becoming a standard in the gaming industry, and this course will get you up to speed as you use it complete three different game projects. 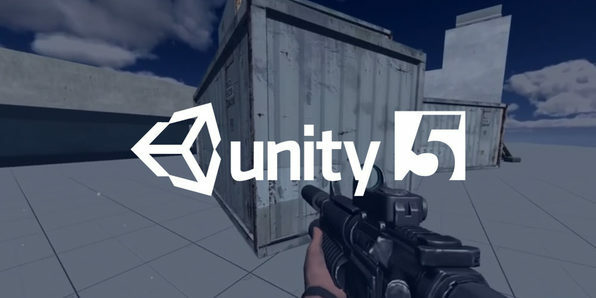 Across 12 hours of training, this course will teach you all about using Unity 5 for scripting, level creation, adding audio, building scenes, and much more. It doesn't take much to create a single-level game, but designing one that's actually fun to play is a different story. 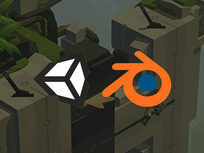 Using Blender and Unity 3D, this course will walk you through the concepts and best practices of level design, so you can ultimately create your own complete, professional game level. You'll take on each aspect of level design in detail, covering floors, ceilings, walls, focal points, props and more, all the while filling in your level as you learn. From there, you'll bring these elements to life by adding textures and eventually create a polished, finished product. 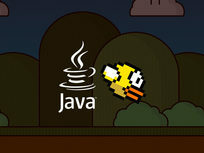 Master the world's most popular programming language and create your first game with this Java course. 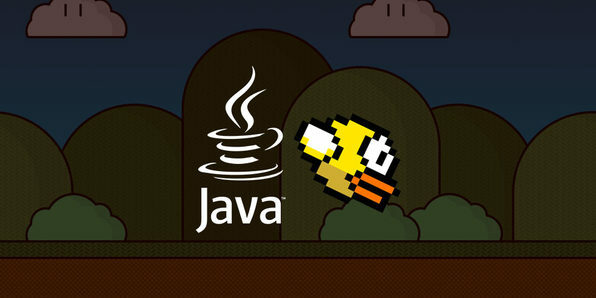 By having you create a clone of the viral game Flappy Bird, this course will get you savvy with the essentials of Java game development. You'll explore key programming concepts, like creating effective game loops, loading resources, creating and customizing windows and interfaces and much more. 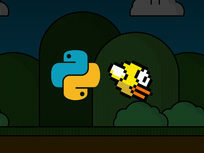 Complete the course, and you'll emerge with your first game clone and a solid framework to apply to other projects. The best way to learn is by doing, which is why this course is the perfect starting point for any aspiring game developers. Using Unity 3D and C#, this course takes you through the fundamentals of game development as you create your own Blackjack game. 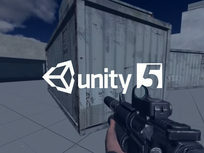 You'll explore Unity 3D's user interface and leverage its unique features to create your project. And, you'll also get up to speed with the C# language and start writing scripts to bring your project to life. 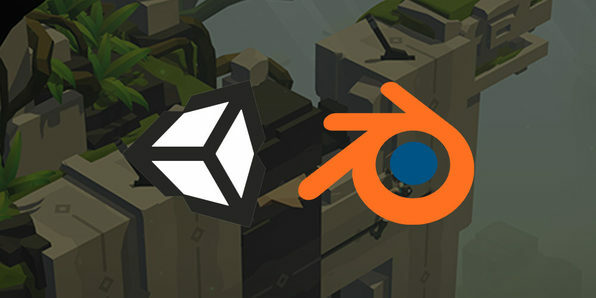 Peek inside any game dev's toolbox, and chances are you'll find Unity, the amazingly popular game development engine responsible for many of today's biggest gaming hits. 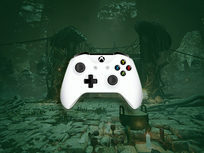 Packing a whopping 35 hours of training, this course will show you the Unity ropes as you go from newbie to bona fide game dev pro. You'll start by learning how to code with C#. 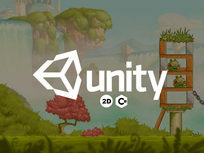 Then, you'll dive into your first game project and learn about physics and scripting with Unity. 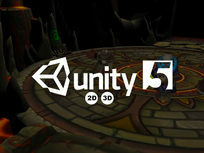 From there, you'll take on building 3D environments, creating character animations, and more. Merging gaming and reality together, games like Pokémon GO and Ingress took the world by storm with their location-based gameplay; and you can too with Mapbox. 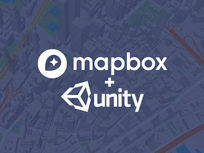 Bringing the power of location to your gaming projects, Mapbox is the live location platform that empowers you to create amazingly immersive games. 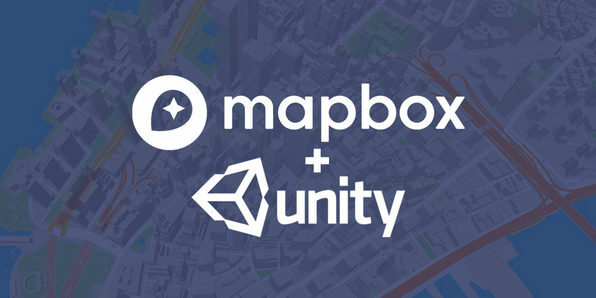 Jump into this course, and you'll discover Mapbox's potential as you create several games that use the power of location and maps.